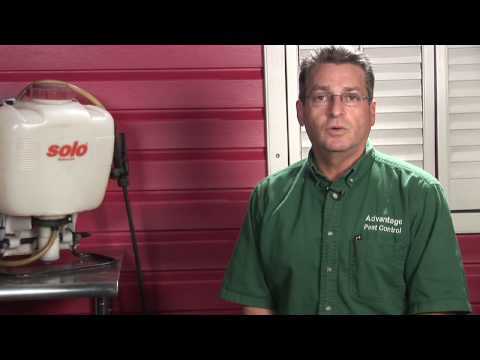 I’m often asked how do I get rid of water bugs well I’m going to tell you how to do that. Meepo top product reviews with advantage pest control well water bugs well what are they well they’re roaches they’re cockroaches. Water bugs are just a nice little name for a cockroach it could be a German roach or American roach and an oriental roach or wherever else that came from their cockroaches so you get rid of them just like you would a cockroach clean the area clean the area very very well you know. If there’s nothing for them to eat there’s no reason for them to come in your house and then exclusion put in weather stripping caulking around windows and doors and where pipes and electrical wires come into the house. Prevention there so once you’ve done all that then there’s a lot of different pesticides, you can use inside you can use a regular wettable powder that you can spray around the baseboards that can be either synthetic or a bio pesticide some of those are very effective now and then dust. Dust is fantastic for cockroaches whether they’re using a boric acid that’s going to they’ll ingest it and it’ll screw up the digestive system or you can use some of the other botanical dusts which will affect them on the neurotransmitter side or essential oils that will plug up their breathing tubes. Because they don’t have lungs they breathe through tubes directly into their blood system so dust that is the best way get into all the cracks and crevices the little harborage is where they live and you will get that problem under control another thing to do is on the outside go around the house and put down a time-release granules. Something like a pyrethrin which is synthetic but it’s biodegradable so you’re not going to be hard on the environment it takes about a month for that stuff to break down and in that time frame you’re going to wipe out the entire lifecycle there’s a lot of the big water bugs the American Roach live underneath the mulch around your house so if you kill them off in that hard bridge they’re not going to get in your home I hope this has been helpful.